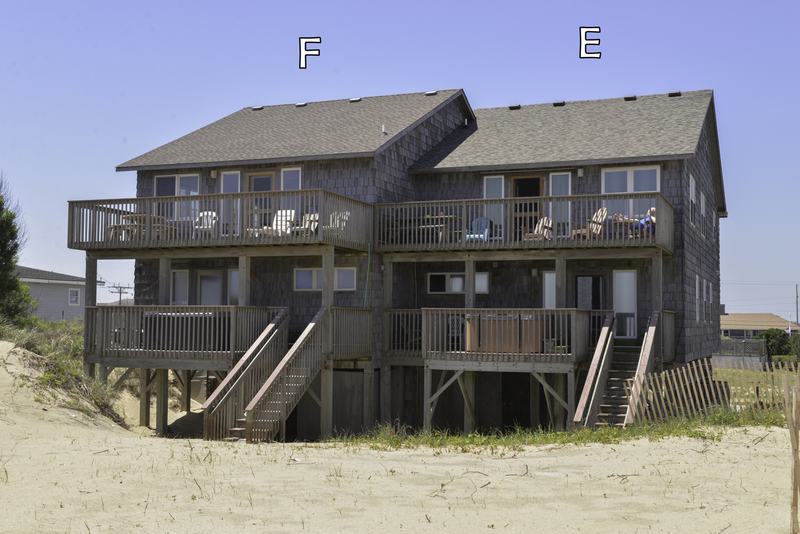 Nestled deep in South Nags Head, the Eighteen South townhomes offer private amenities that make any guest's vacation a relaxing experience. 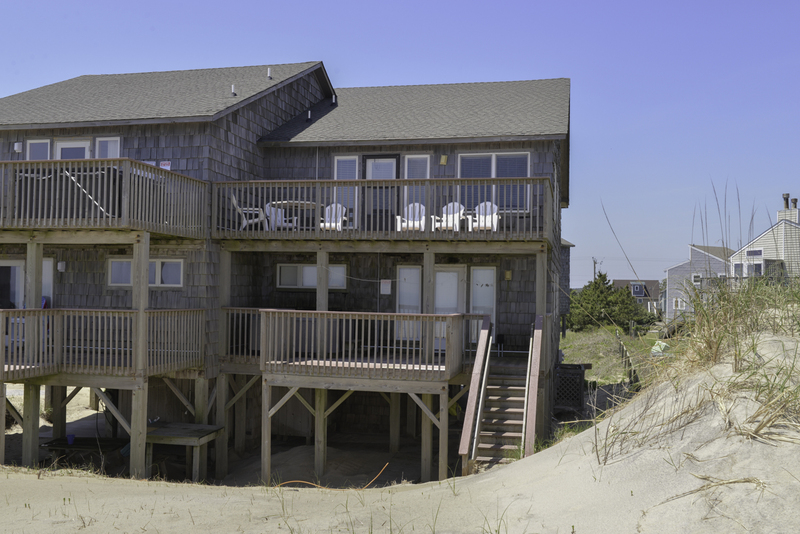 This community is equipped with a shared swimming pool, beach access, and picnic area which are exclusive to Eighteen South community guests only. 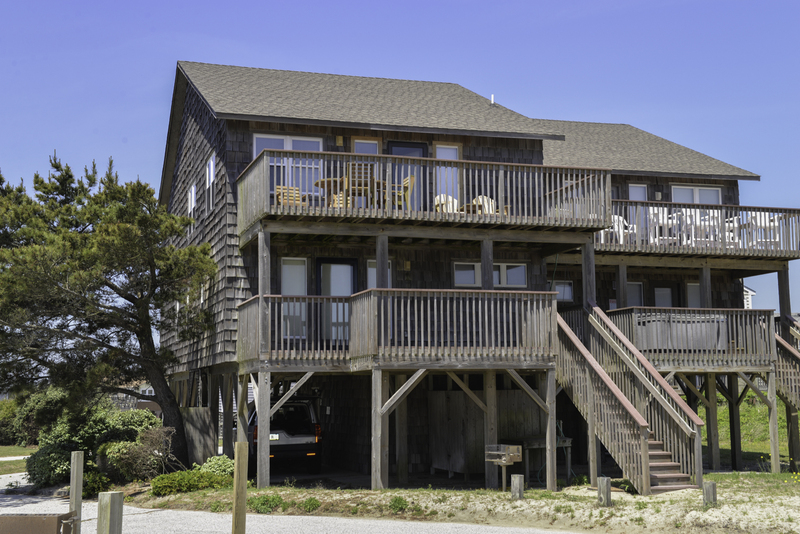 These amenities are meant for guests to make the most of their time outdoors while vacationing here on the beautiful Outer Banks. 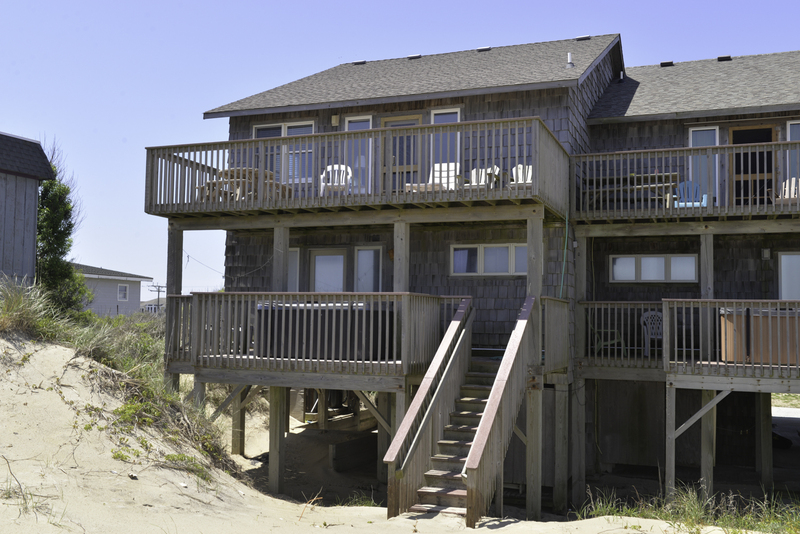 With South Nags Head's beaches often remaining less crowded, the fact that Eighteen South's beach access is private for guests only means that you are guaranteed a peaceful place in the sand to spend your day! We have 4 properties available for the search criteria you entered.